In April 2010 Rockingham Forest Trust Rangers and the FOSiLs (conservation volunteers) started a bee conservation project to help the plight of the honey bee. 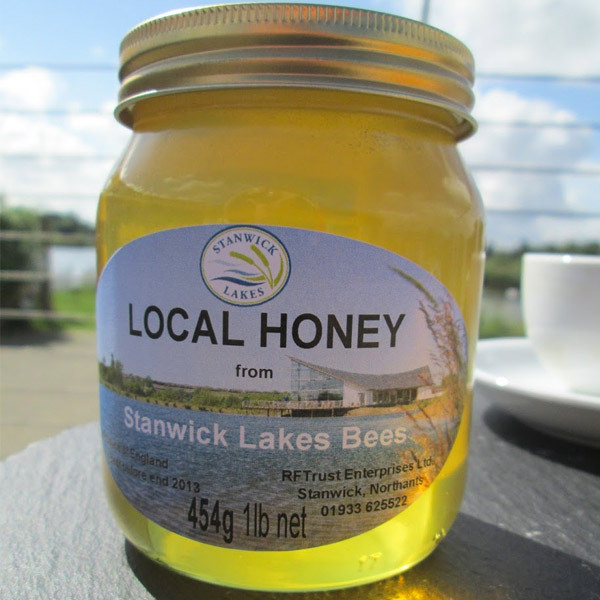 In February 2012, thanks to funding from the Big Lottery Awards for All Fund, ‘Stanwick Lakes Hive of Activity’ was launched by Rockingham Forest Trust (the charity which runs Stanwick Lakes as a social enterprise). 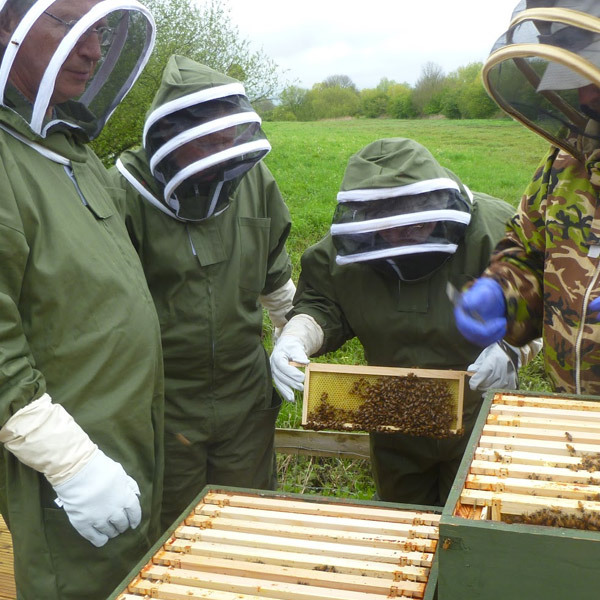 ‘Stanwick Lakes Hive of Activity’ trained volunteers about honey bees and how to look after them. 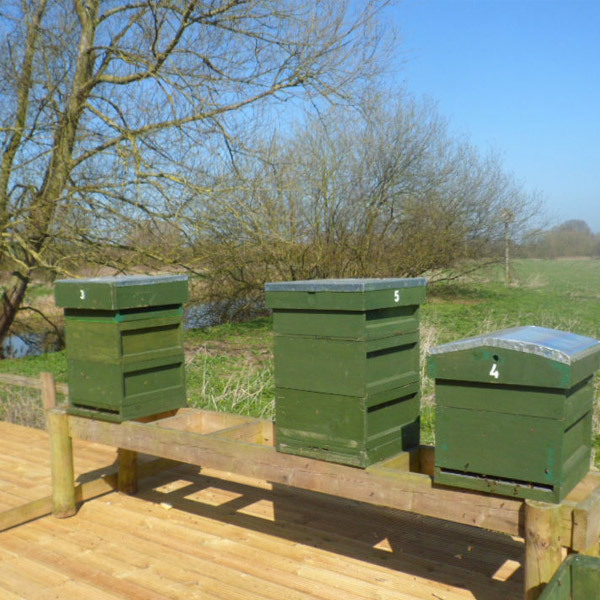 Although the project has now finished, there are still 13 hives on site at Stanwick Lakes managed by a local bee keeper. A careful mowing schedule at Stanwick Lakes ensures there are always plenty of nectar sources for the bees. A third of the crops in the area rely on the bee for pollination, so help them if you can by buying local honey. 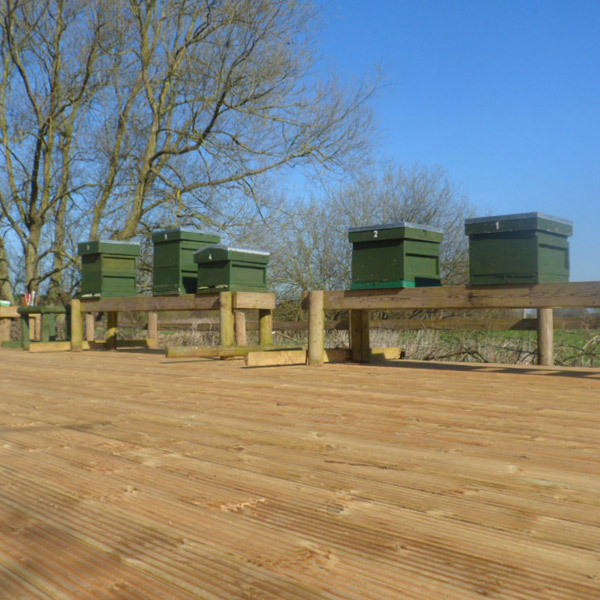 Honey from the bee hives at Stanwick Lakes is available to purchase in the Visitor Centre and all profits are reinvested back into the site and its management.